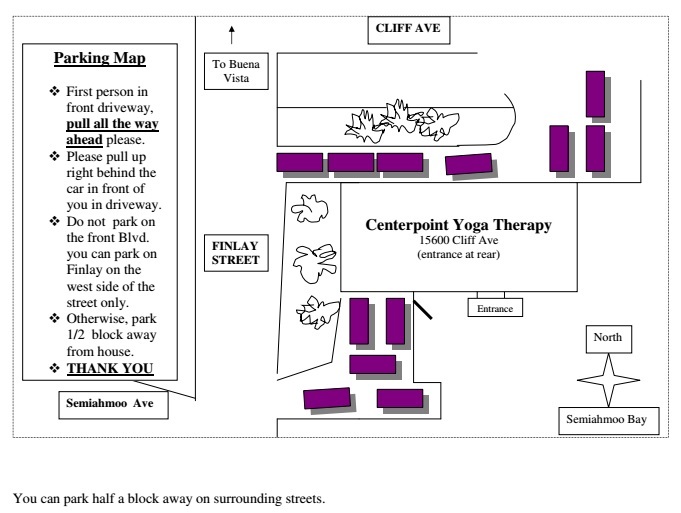 Since 1999, Centerpoint Yoga Therapy Studio has helped to guide students and clients to “a place of wholeness.” People from various backgrounds, age groups and abilities feel welcomed to explore the process of self-healing, especially if regular yoga classes have proven unsuitable. Led by accomplished Registered Massage Therapist, Yoga Therapist and author Leila Stuart and her talented associate, Janine Naman, Centerpoint classes, workshops and retreats allow students to experience the innate healing capacity of the body and to transform physically, emotionally, and spiritually through increased self-awareness, compassion and understanding. Join Leila and Janine for a group yoga class, a private session, or a personal/professional development workshop. If you are at a point in your journey where you want to expand your understanding of yogic philosophy and develop a living process of transformation, consider Leila’s books and online courses. Whether you are new to yoga, a seasoned practitioner, or a teacher, you can discover and grow with us. The studio is wheelchair and scooter accessible and strives to be a scent free zone. 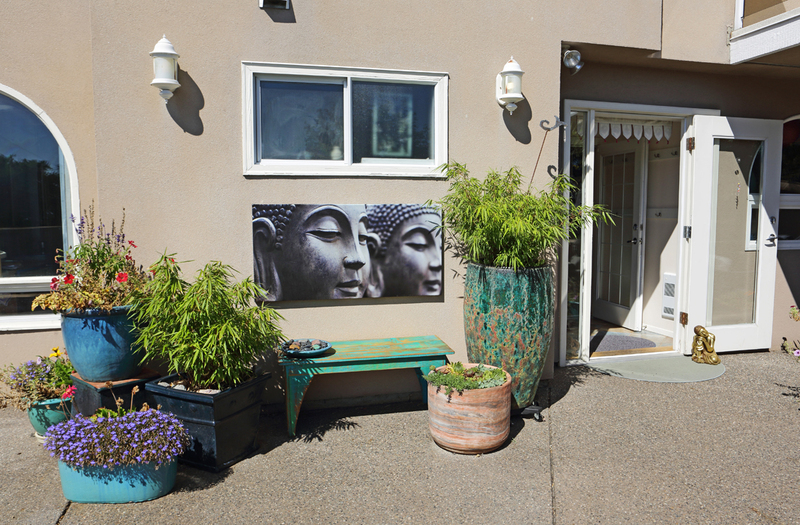 Centerpoint Yoga Therapy is located in the seaside community of White Rock, British Columbia, and is easily accessible from the Lower Mainland, the Fraser Valley, and the United States. Our private studio is a sacred space built on positive energy and truth. We have created an environment of respect and compassion that fosters the learning, support and courage that leads to self transformation. Learn. Feel. Integrate. Leila Stuart BA, LLB, C-IAYT, is a Registered Massage Therapist and has practiced and taught yoga for over 40 years. With kindness and deep compassion, she offers accessible teachings on experiential anatomy, movement repatterning and embodiment of the deeper teachings of yoga as pathways to self-healing. 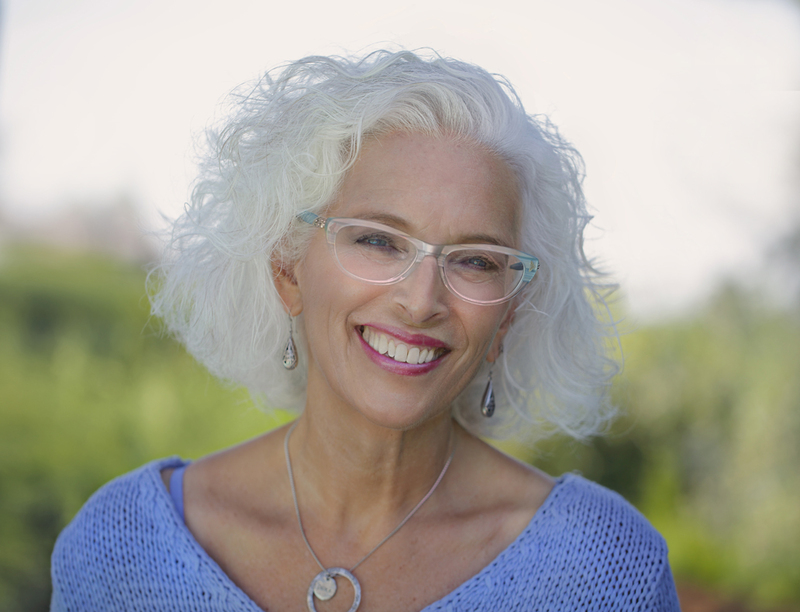 With a deep love and intuitive knowledge of experiential anatomy, Leila specializes in transforming academic information into somatic awareness and life changing experience. She is the author of Pathways to a Centered Body, co-authored with Donna Farhi, and The Great Yoga Handbook. Leila teaches in Canada and internationally. Janine Naman C-IAYT, is an intuitive and compassionate yoga therapist who has studied and mentored with Leila Stuart since 2011. She applies years of expertise to the mind body connection, having studied yoga and various forms of bodywork since 2002. In the thousands of classes she has taught, Janine brings yoga to life with her embodied knowledge of anatomy and movement. She brings joy, integrity and a positive attitude to all of her classes and private sessions. Centerpoint Yoga Therapy Studio offers 11 week semesters of classes 3 times a year, beginning in September, January and April. Due to the nature and progression of the material, classes are by registration only. These classes focus on compassionately identifying and repatterning the dysfunctional breath, movement, alignment and mental patterns that contribute to your suffering. They are suitable if you have physical, mental or spiritual challenges and the desire to learn practices that can alleviate your suffering on all levels. In yoga therapy, the postures are modified according to your condition and ability. The studio has many props for you to adjust and support your postures in order to be comfortable. Healing can only happen when your body is relaxed and experiencing ease. This class contains the same elements as the introductory class but is slightly more challenging. It is suitable if you have some yoga experience and would like to achieve more profound results. A flowing form of yoga that focuses on inner development and transformation. Practices include a powerful series of sequences, postures and visualizations that are capable of transforming health and well-being by balancing the energies of body, heart and mind. This package of 2 private sessions and 4 semi private sessions (maximum 6 students) is suitable if you have more complex medical needs. 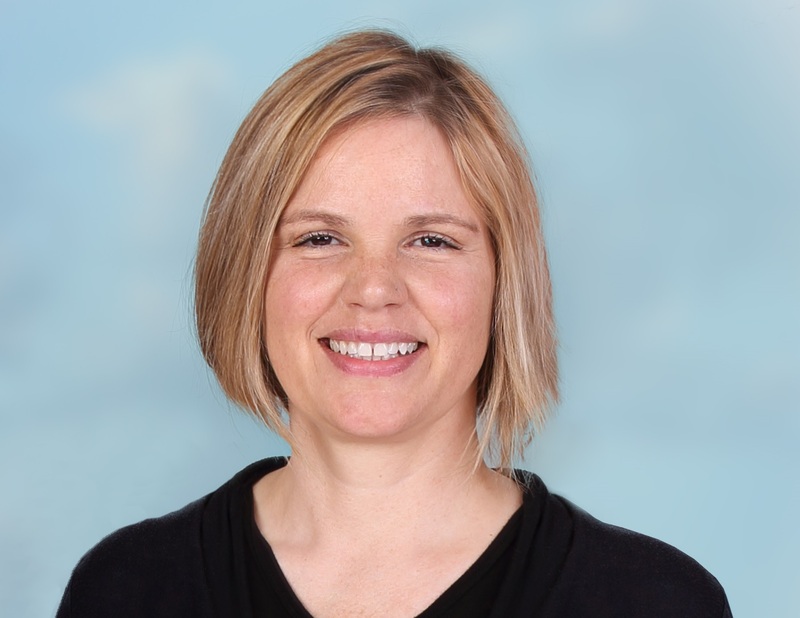 After a thorough assessment, Janine helps you determine an appropriate practice according to your condition, physical abilities, energy level, stage of life and personality. The goal of this package is to give you the individualized attention you need to enable you to eventually join a regular yoga therapy class. In individual sessions, Leila and Janine use their skill and experience as seasoned health professionals and yoga therapists to conduct a thorough medical history and assessment. With your input, they will design a yoga therapy practice tailored to your specific nature, needs, abilities and lifestyle. Each session is modified to reflect the changing needs of your mind, body and spirit. Private sessions are suitable if you want to take an active role in your healing process, whether you are a registered student, and particularly if you are not quite ready to attend a regular class. education about a specific topic and proven practices to integrate into your daily life. Past workshops have offered yoga therapy for healing back and neck pain, improving digestion, living with anxiety and depression, improving shoulder function and finding your center. Please check back often to learn about new workshops, retreats and special events. Please download our flyer to view the class schedule and complete the registration form. Please complete this form and return it with your registration. For the benefit of all visitors and neighbours, please use the Parking Map if you are bringing your vehicle to the studio.